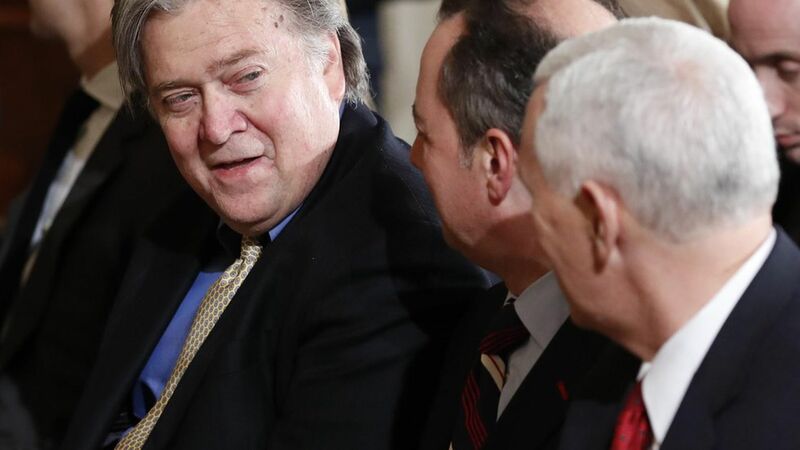 The NY Times reports that most of the top aides President Trump consulted in recent days about James Comey advised Trump to fire him, but that Steve Bannon and Reince Priebus, "questioned whether the time was right... arguing that doing it later would reduce the backlash." This was a POTUS-driven decision. Staff had almost zero impact on it. VP Mike Pence, White House counsel Don McGahn, and senior advisor Jared Kushner were all generally supportive of the decision to fire Comey. I've heard conflicting accounts about whether Bannon and Priebus really fought the decision. A number of White House officials are skeptical about the extent of Priebus' pushback, and believe there's some reputation-management going on here.